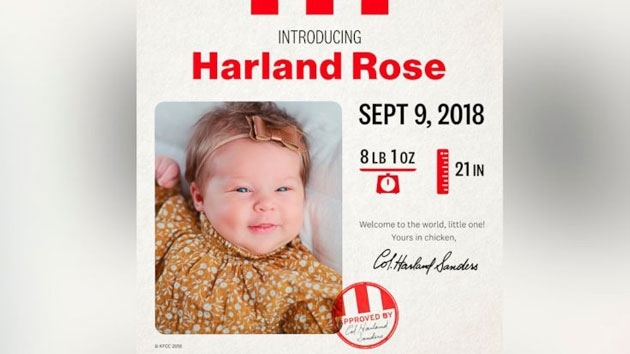 Kentucky Fried Chicken announced that they were holding a contest where they’d award a sizable donation to the first child named Harland who was born on founder Colonel Harland David Sanders’ birthday, Sept. 9. 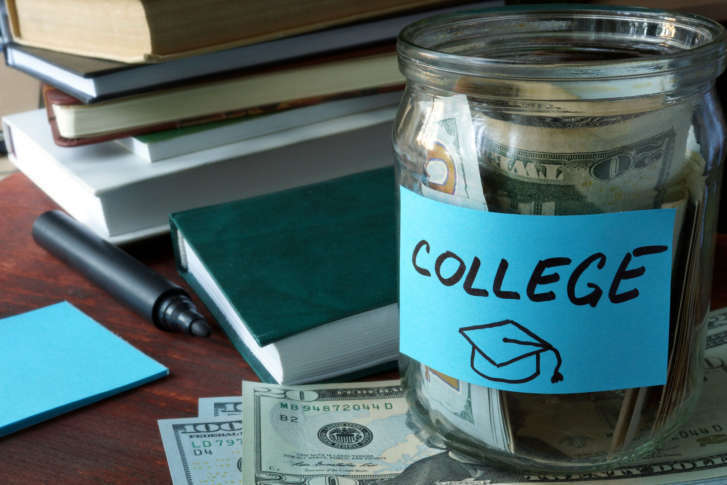 Which expenses are qualified under college 529 funds? Parents who plan on using funds from 529 savings accounts should be mindful of the strict rules on when and how the withdrawals can be used.